London – After repeated denials, secret proceedings and outright deceit, the British government has finally apologised for the kidnapping, rendition and torture of Abdel Hakim Belhaj and his then pregnant wife, Fatima Boudchar. 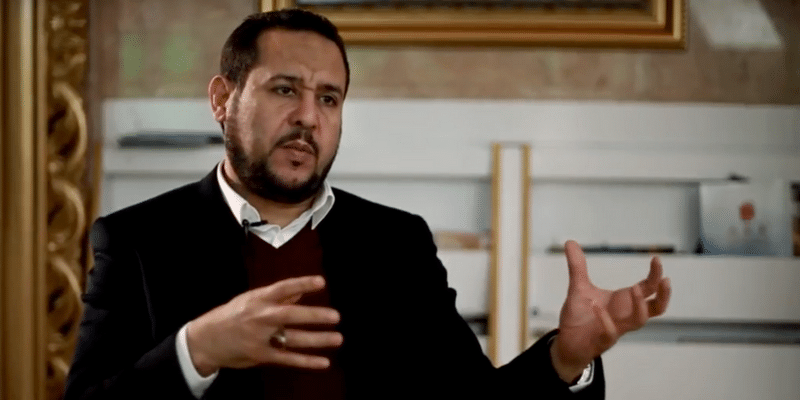 The apology is a testimony to the tenacity of Belhaj and Boudchar, their family, friends and supporters – and a step forward in advancing the public discourse around British involvement in rendition and torture. However, from the beginning, on the advice of the Intelligence Select Committee, the courts have refused to hold key individuals accountable, including Tony Blair and then foreign secretary Jack Straw, as well as former head of MI6’s counter-terrorism team Mark Allen. As a result, those who likely directed and sanctioned the operation have again escaped accountability and remain protected by the government.